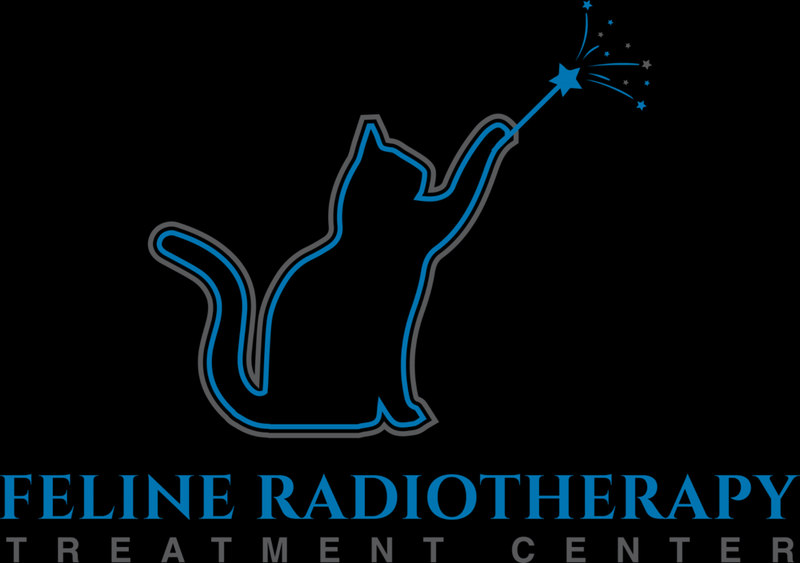 We are pleased to welcome you to our new website for the Feline Radiotherapy Treatment Center. 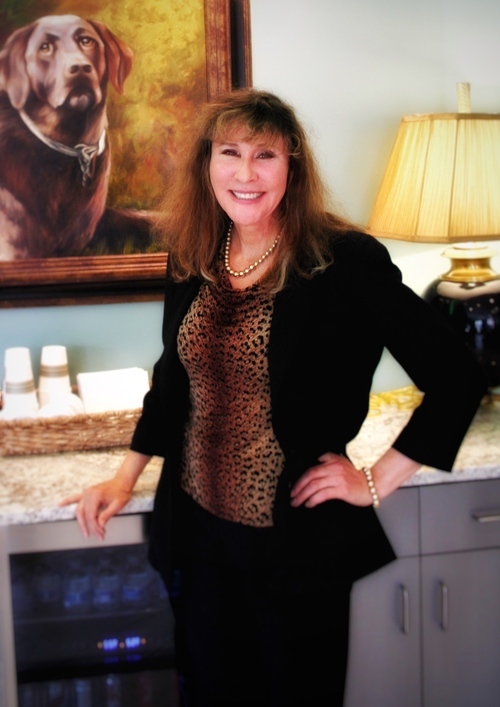 Our dermatology services are offered by Dr. Mary Schick, DVM, DACVD, who has been practicing in Atlanta for over 25 years. Dr. Schick’s wealth of experience and knowledge, coupled with the most cutting edge technology available in veterinary dermatology, allow our team to accurately diagnose, treat, and cure even the most challenging dermatology cases. In addition to dermatology, Dr. Mary Schick and Dr. Bill Brawner look forward to working with you and your referral patients in the treatment and management of feline hyperthyroidism. At the Feline Radiotherapy Treatment Center, we offer Injected I-131 in our cage-free environment for $1560. We offer a variety of payment options, including Visa, MasterCard, American Express, Discover, and Checks. We also offer 0% financing for 18 months through CareCredit. For clients with pet insurance through TruPanion, we can offer the treatment for as low as a $150 out of pocket cost to the client. Radioiodine has been shown to be 95% effective with a single injection. in the rare case that the disease is not cured in a single injection, we will re-treat for a reduced rate when medically indicated within 18 months of treatment. You may fax the records to 770-407-2277.